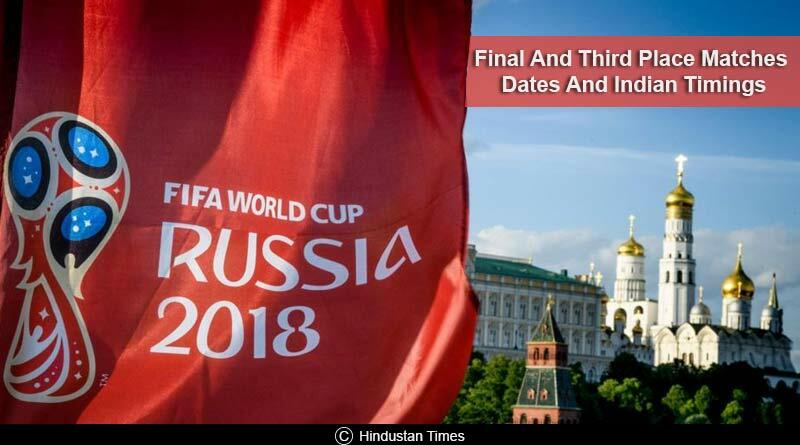 FIFA World Cup Final And Third Place Matches – The month-long party comes to an end with just the penultimate third place match and big-ticket final let to be played in the 2018 edition of the FIFA World Cup. Hosted by Russia, the tournament has widely been billed as the best ever by players, pundits and supporters. 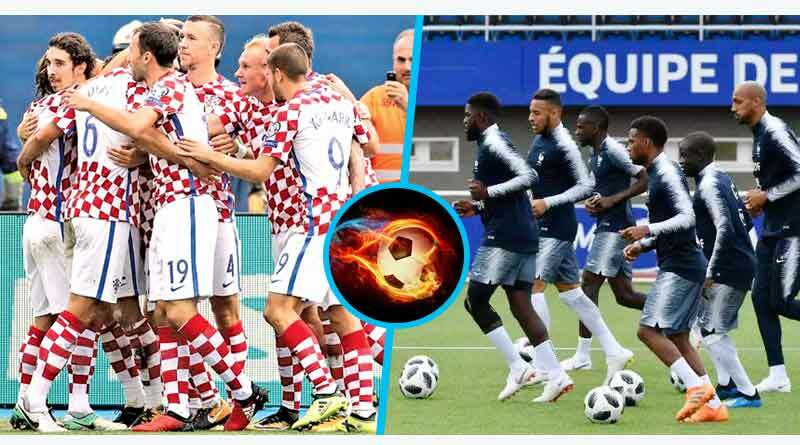 And the last two matches are expected to continue the amazing trend this world cup has set for us of offering mind-blowing and breath-taking matches. 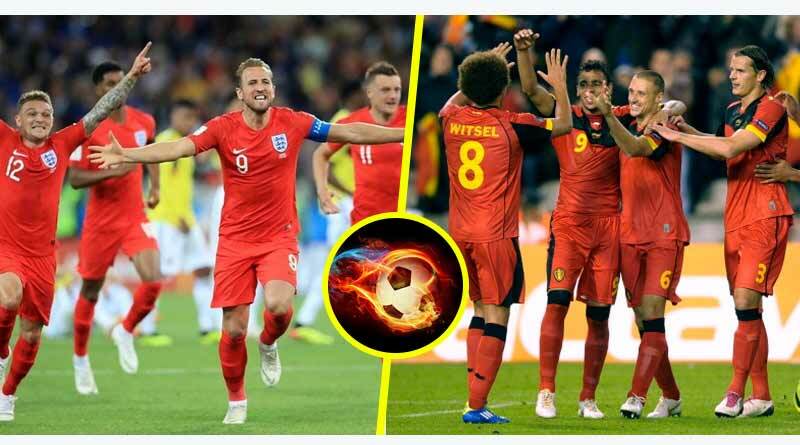 England and Belgium will play the third place decider on Saturday, 14th July while France V. Croatia will decide this year’s winner on Sunday, 15th July. 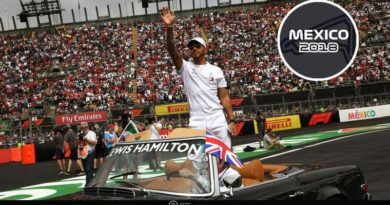 The matches will be aired on Sony Ten 1, Ten2/HD and Sony Six/HD in both English and Hindi with the pre-match shows starting an hour before the matches. Download the SonyLiv app to catch live streaming of the matches. The closing ceremony will take place half an hour before the final. Here’s the full schedule and kick-off timings in Indian Standard Time (IST) for the third place play-off and final matches. So the world gets what it wanted. Not in the final but in the third-place match though. After losing their semi-final matches against Croatia and France respectively, two of the favorites to win the world cup are now left playing to regain some of their lost glory. The third-place match will be their last shot at some kind f redemption after the bitter and disappointing loss in the semi-finals. The match will also be a replay of their group stage match which turned out to be a dull affair with Belgium winning 1-0. We hope this isn’t much of the same and hope that we finally get the thriller we expected at the beginning of the tournament. We predict a 3-2 win for Belgium. After having bamboozled their opponents in the semi-finals, the two best teams this year play it out for the last time in the month-long extravaganza. Expect a high-intensity match that will see the best in the world give it their all in a bid to lift the biggest prize in football. Our prediction: 2-1 to France.